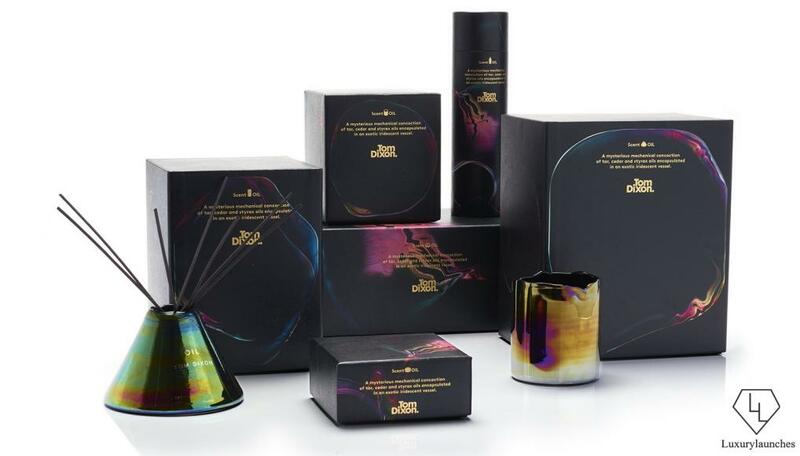 Have you ever bought a product only to find that the packaging is too beautiful to be simply torn open? 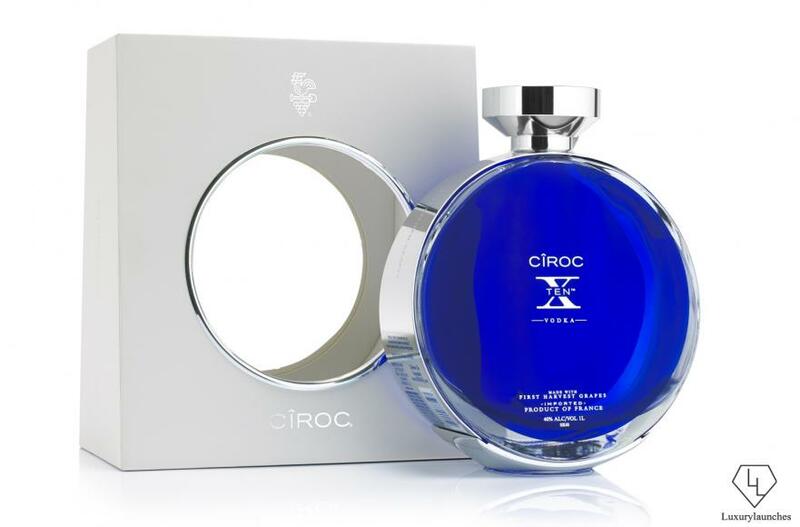 Some brands are truly adept at giving us packaging that’s every bit as drool-worthy as the product inside! 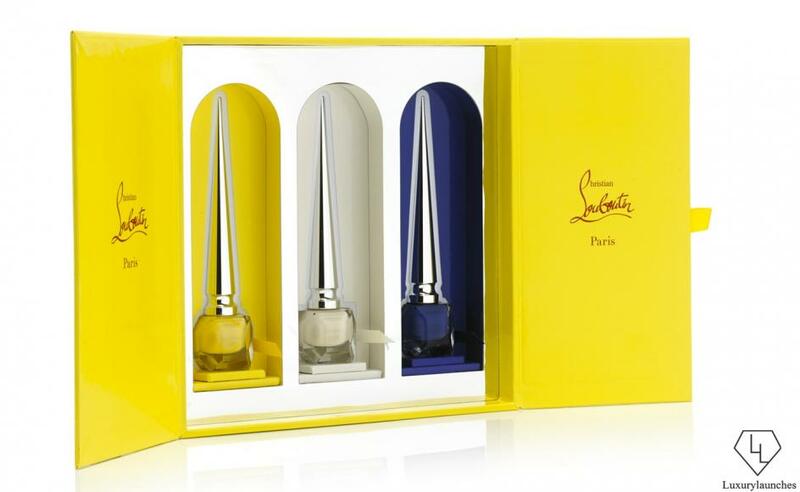 Just check out Christian Louboutin’s nail color sets, Jack Daniels Limited edition blends or even Johnnie Walker’s exclusive whiskies; these brands have two things in common, they all offer beautifully packaged products and they’re all clients of MW Luxury Packaging! Coincidence? Of course not! 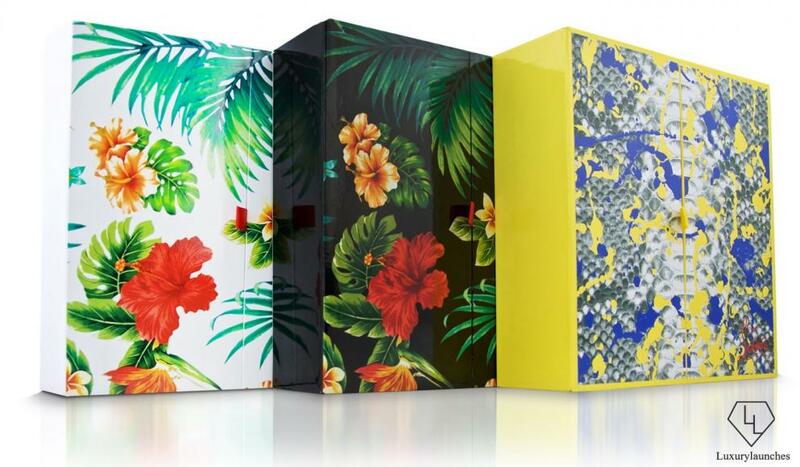 MW works behind the scenes to ensure that great products are always housed in packaging that is a luxurious and aesthetically appealing but durable and protective. Before beginning the manufacturing process, MW’s team dedicates time and imagination to the conceptualisation of their future creation. In the initial stage, they receive a brief from a client and interpret the concept into a viable and practical design from a commercial perspective. 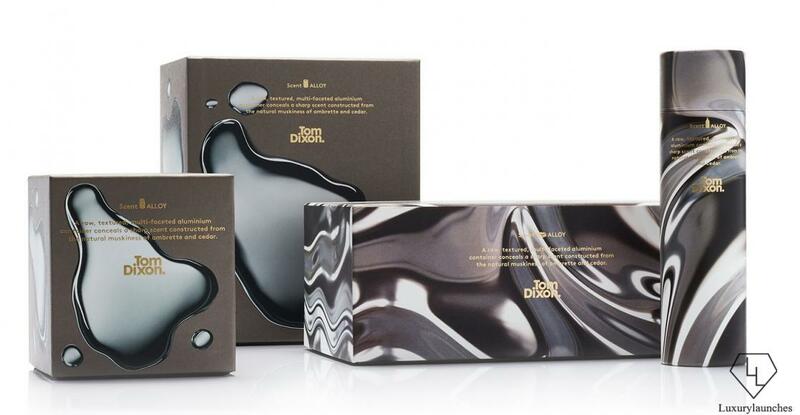 Creating packaging that captures the style and glamor of the product and is still a safe and sturdy armor to protect the contents is a difficult job, but MW does it with dedication. Then comes the fun part! 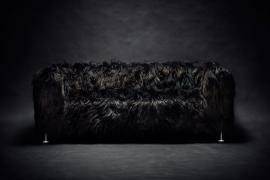 They test the integrity of the pack with tests like Sutherland Rub, UV ageing, burst strength and salt spray. This ensures that the pack is ultra durable and able to withstand duress including vibration or compression. 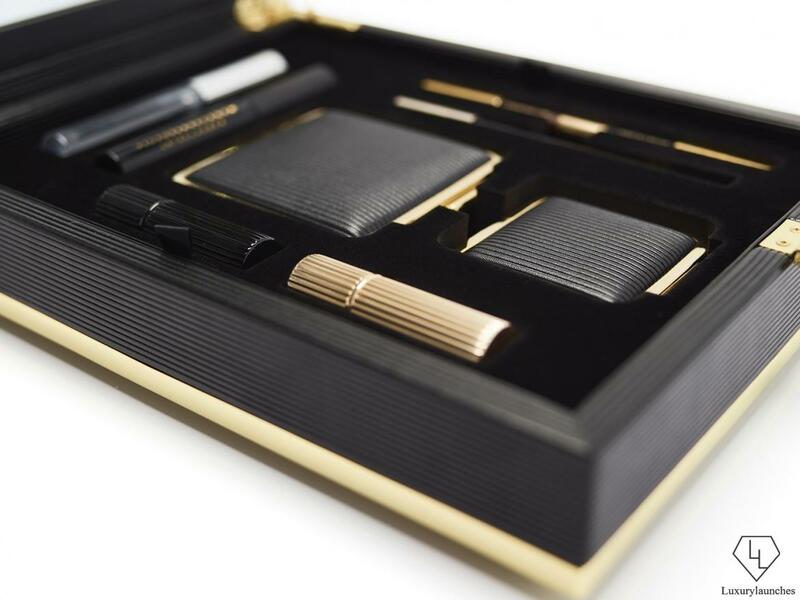 Different products have different packaging needs, and MW’s diverse client list reflects the expertise they have cultivated in different areas of the luxury sector. 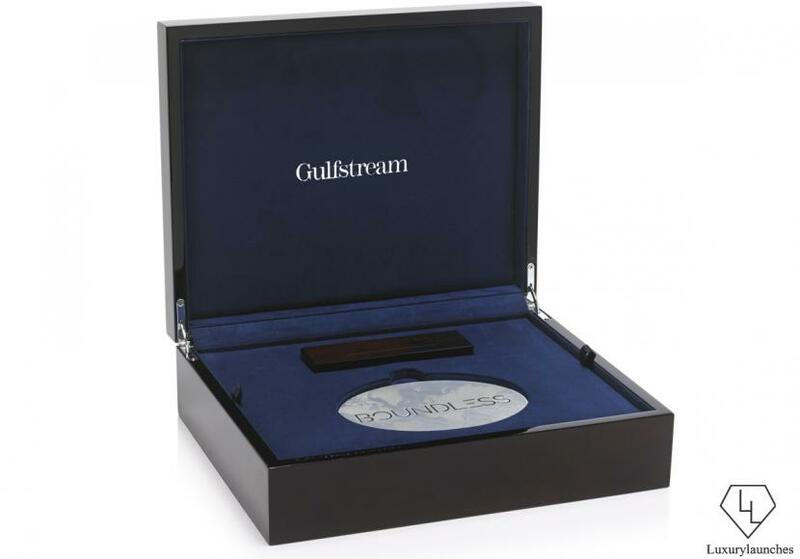 For the aviation company Gulfstream, they created a customized invitation box which was lacquered to a piano finish on the outside, given a foil stamp with the Gulfstream logo and given a luxurious dark blue suede interior. 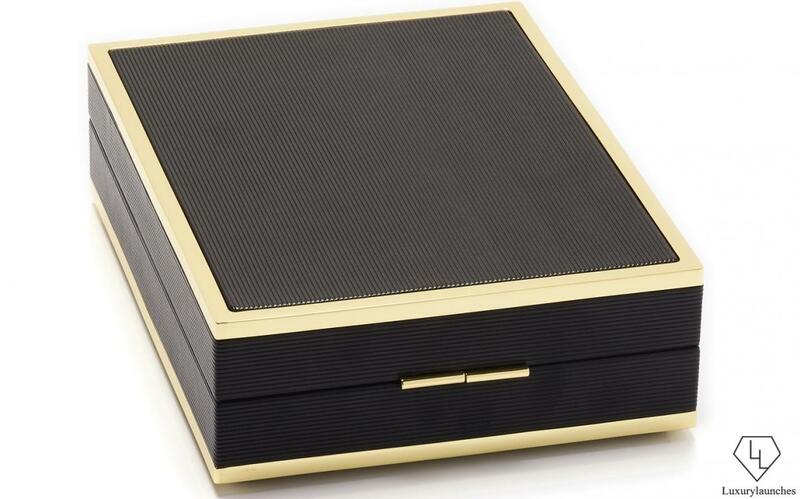 When Blue Note records collaborated with Sonos (the wireless speaker company) on their 75th anniversary, the resultant speakers were housed in a beautiful carry case in dark blue PU leather with a lighter (Blue Note) aqua trim. 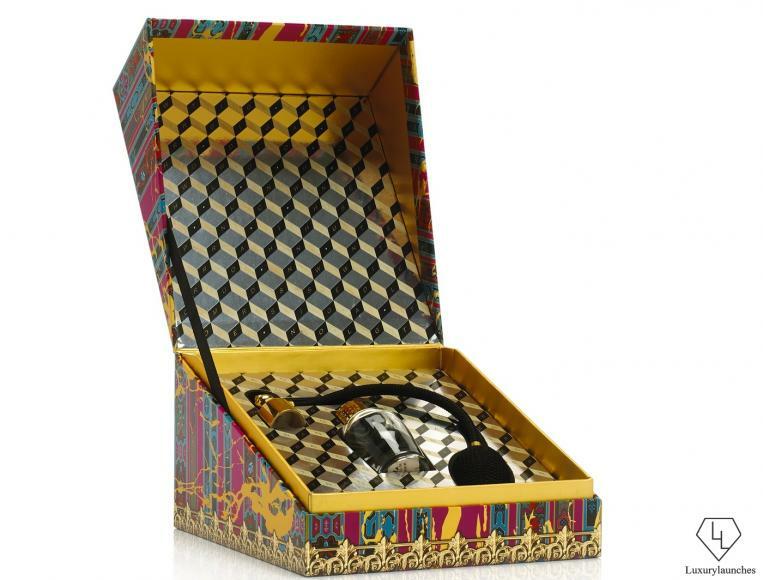 The inside is lined with velvet while the outside handle and clasp are reminiscent of a classic vinyl record box. MW prides themselves on their Quality Control measures and they work hard to create packaging that uses high quality materials but is also safe and can be disposed of in an environmentally friendly way. 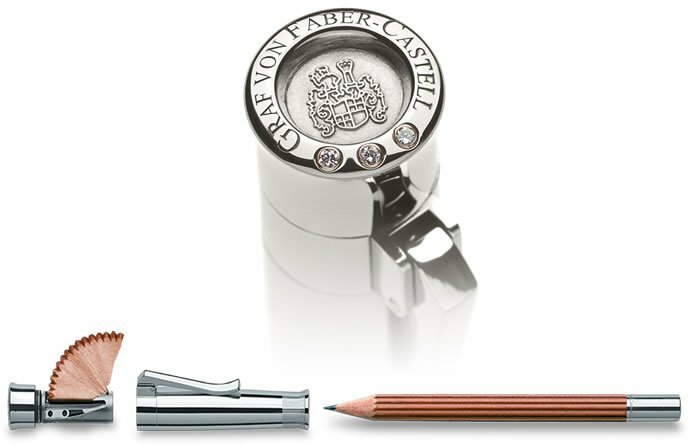 This attention to details is what serves to amplify MW’s commitment to the creation of luxurious packaging. Each and every inspection of materials and finished goods aids in the making of the best possible “homes” for high end goods. 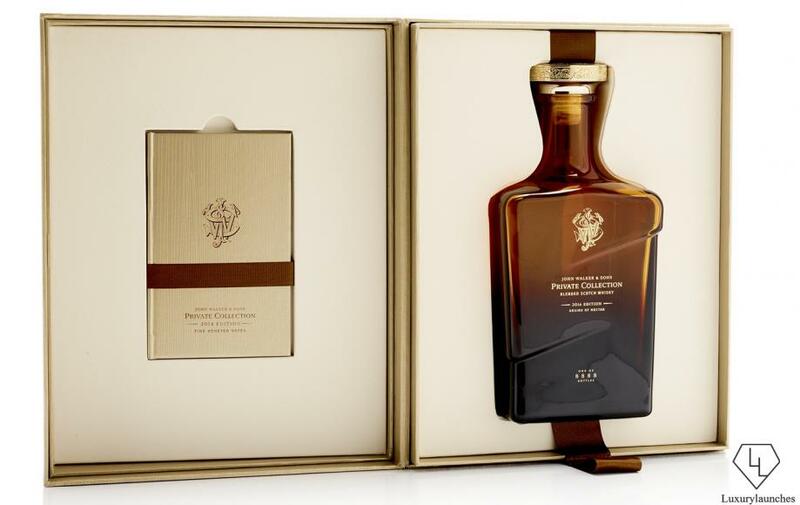 MW’s uncompromising attitude results in packaging that does not fall short of style, quality or integrity. MW has created beautiful packaging for products by both David and Victoria Beckham. 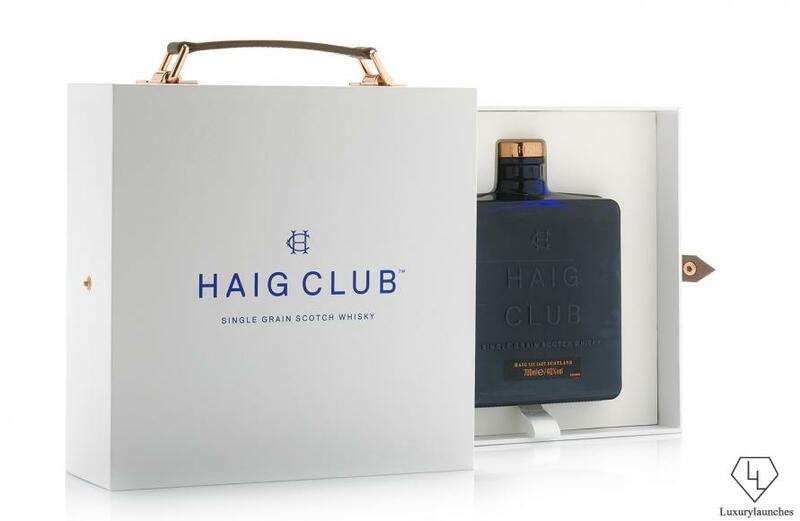 You may not know that David Beckham’s Haig Club whisky is clad in MW’s seductive blue and white packaging, but their new project with Victoria Beckham and Estée Lauder is sure to be on your radar. 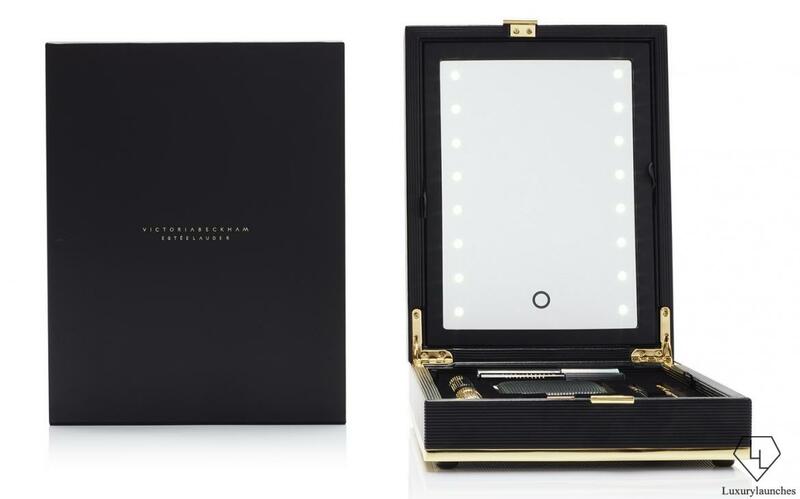 Until recently the project was in a shroud of secrecy, but now with the collection finally launched we can confirm that MW Luxury Packaging has created the gorgeous packaging for Estée Lauder’s Victoria Beckham Collection Daylight Edition. 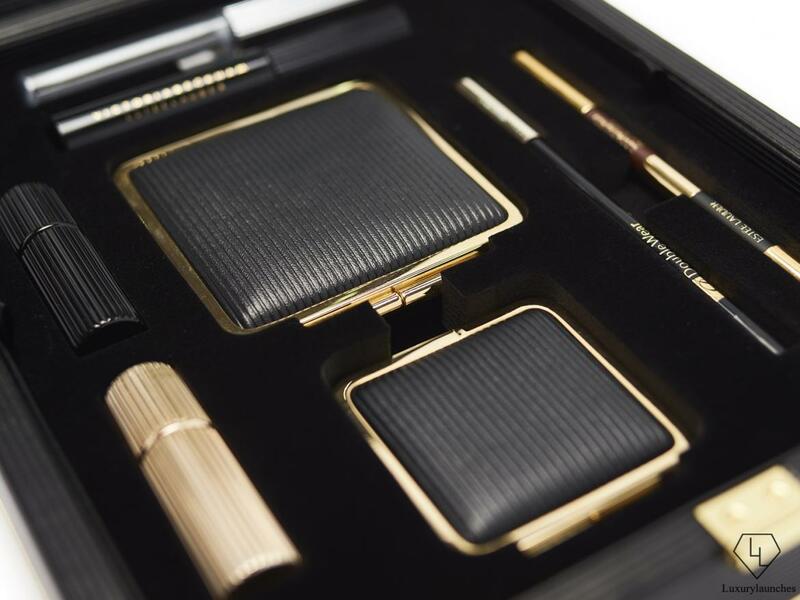 The limited edition make up collection is seen in packaging that uses an MDF substructure and a protective black tertiary carton which complements the black and gold design of the product cases. 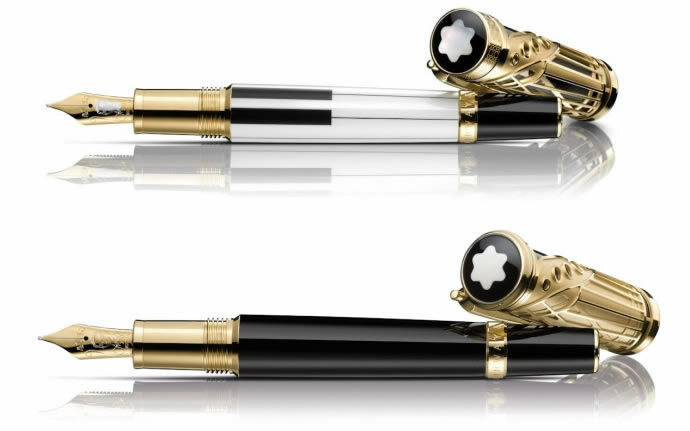 A padded black PU leather exterior with electroplated gold framed edges and a gold clasp keep to the rich black and gold theme. 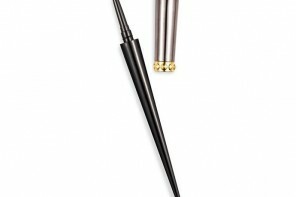 Inside, 8 items from Victoria Beckham’s collection for Estee Lauder are cushioned on a black ultra-suede EVA fitment. 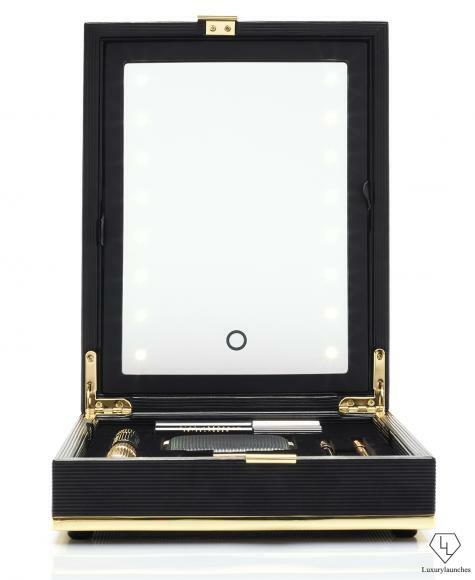 On the lid, a touch-activated LED mirror gives the kit, a movie star glamour. 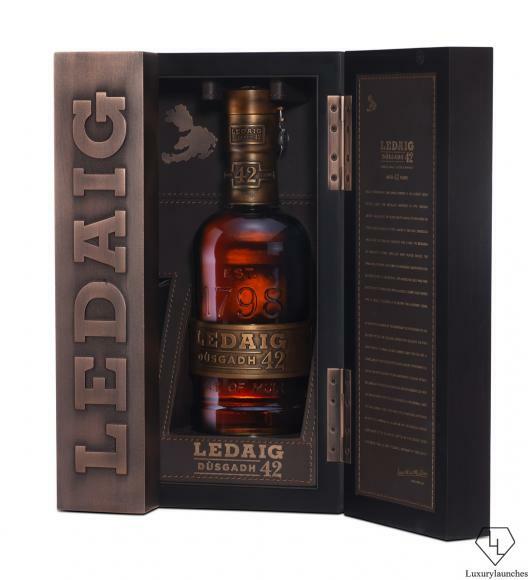 Only 400 numbered kits have been created and will be available worldwide.